Increase the breadth of your coding knowledge. 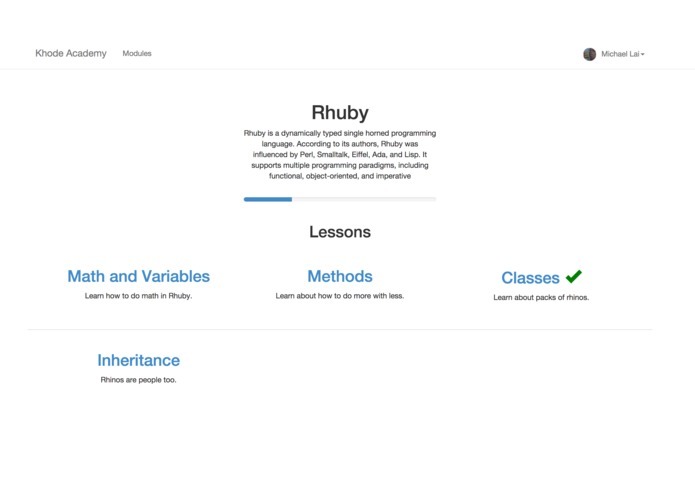 We wanted to be able to expand our breadth of teaching of code to many people. Other code teaching platforms are quite good, but they do not offer the ability to write your own lessons. Our site solves this.